You might have heard about SEO back in 2014, but never really implemented it into your business. Why? You must have thought it would be too problematic or that you can’t afford to make that extra expense. The truth is that SEO is an invaluable tool to any business that has used it. Your competitors may be ahead of you, and no matter what you do, you can’t seem to manage to lead the pack. These are some of the SEO practices you need to start making the most of in 2015. The SEO efforts you put in should be as good as the experience you create for your target audience. SEO usually works hand in hand with creating great content. Recent studies show that businesses are embracing blog content and web content for content marketing. Many people believe the best way to approach this is by starting with strategic content while applying the best SEO practices out there. This sounds relatively simple right? However, most companies still struggle with properly delegating duties to their teams and deciding which SEO company does this and which one does that. Try and choose a professional team of individuals that specializes in SEO to handle this field and relieve all your SEO headaches. While research studies help us gauge how we’re performing as an industry, we can still have problems when it comes to measuring our efforts, quantifying results and proving our position for SEO budgets. Most marketers use intuition instead of data when it comes to thinking about where to invest their marketing efforts. Reporting is not entirely complex. This year, try and focus on simplifying your data sources. How do you do this? Identify KPIs that impact your business and pull multiple sources of data that can provide real insight to the performance of your business. It’s 2015. You have probably tried to find ways to escape mobile SEO for a while now. Instead of fighting the inevitable, join the team of professionals already using this very important aspect. Take advantage of mobile SEO by creating opportunities for consumers to gain access to your site on the go. You can include videos which briefly explain how to use your product or what your product does, testimonials which show potential buyers what others are saying about your product, etc. Remember that slow sites could reduce your rankings. Your SEO team is also working toward achieving similar goals as other teams. When this team works with other teams in your company, the outcome can be greater than when they performed alone. For example, if SEO and PPC were to work together, would you not expect greater results to be accomplished? SEO is one of those things you need to stick with while continuously improving it so as to enhance your brand, increase visibility, create a great experience for users, establish relevant content, maintain your online presence, etc. There is nothing SEO can’t do. It isn’t something you can implement in a day, but you can decide to make it work for you in 2015 by implementing one or two of the points discussed above. The 2015 consumer will let the way a company handles itself online be the deciding factor on whether they make a purchase or not. Handling here refers to how your online presence looks like. Your brand needs to be authentic, relatable and highly recognisable. This is what sets you apart from the competition. High visibility increases your credibility. 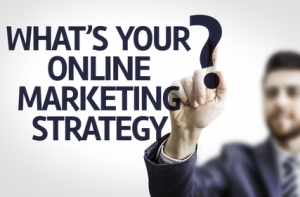 Creating an online presence is about capturing the attention of consumers. After all, it is what people think of you when you are not available. The headline you use can either make or break your sales. It is often the first thing visitors see so it must be interesting enough to grab their attention. In addition, it must be compelling enough for them to read what you’re actually talking about. Do you know what a successful headline does? It highlights a problem your audience faces every other day. It shows the audience that there is a solution to this problem. At the end of the day, your target audience is probably not going to remember your product’s name. Instead, they’re going to sing praises about how much it changed their lives. Adding images can end up boosting your product’s desirability. However, this method can work either in your favour or end up killing the sale. You need to be careful. Images of your products make it real and tangible to consumers. On the other hand, revealing a product too early can have damaging effects. If you don’t want to take too big a risk on this one, do an image test first. Test place images near the top of the page or near the call to action tab at the bottom. This is something you must always do. By test placing, you can analyse which methods maximise sales (whether people respond more to images or the opposite). Increasing your online presence is all about knowing your priorities. Yes, your business is a priority that you feel you need to talk about every single time. However, you should not try to sound like you’re constantly pitching new products to your audience. Too many uses of ‘I, me and we’ makes you come across as a selfish organization that is on social media to further their own agenda. Instead of saying something like ‘I designed this with the busy homeowner in mind…’ say ‘The busy homeowner will love how this design cuts up their time in ½’. 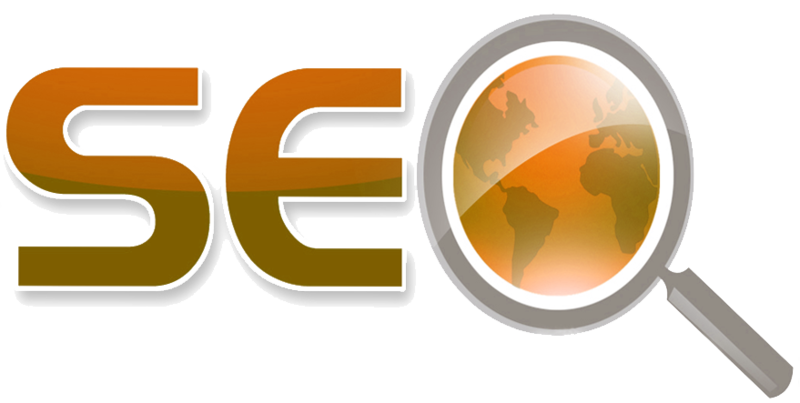 SEO is one of those things that has great results that are dependent on its application. Sometimes you can employ all the important aspects of SEO, but still end up not getting the right kind of traffic. Why? Because you may have applied all the aspects, but who says they work as well for you as they have for others? SEO is not just something you wake up and do. You need to spend time on keyword research, keyword optimisation, analysing content, link building, etc. You can do all this by yourself or you can get a competent online marketing team to work with. All these methods can do wonders in increasing your online presence when combined. These are just some of the basics. Pick up one or two and see how it affect your traffic. Operating a business is all about taking risks. Are you the kind of risk taker your business needs? Learn the services GetMediaWise offers click here..
SEO and Online Marketing Services read more..